The easiest way to brainwash yourself into believing and achieving your fitness goals. We will help you believe yourself successful. 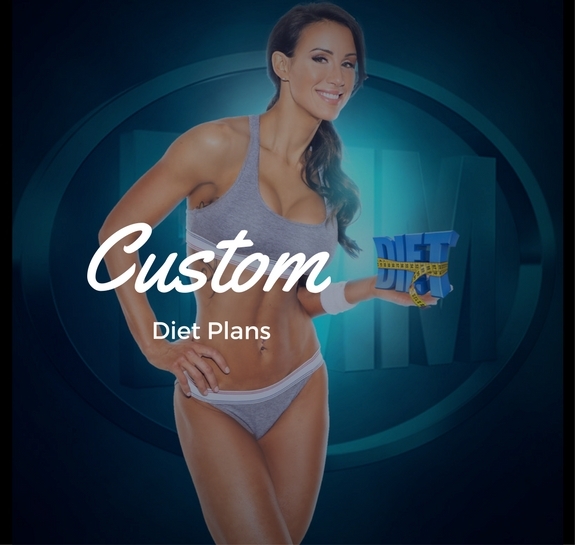 Whether you are new to the fitness lifestyle or you are ready to create new goals, this challenge will get your mind thinking positively and get you back on track to living healthy and happy. Life throws us curveballs but with this program, you will have everything you need to combat excuses and negative mindsets. You are stronger than you think. Take this 12-week challenge and kick off your BMM fitness journey with a healthy positive mindset! 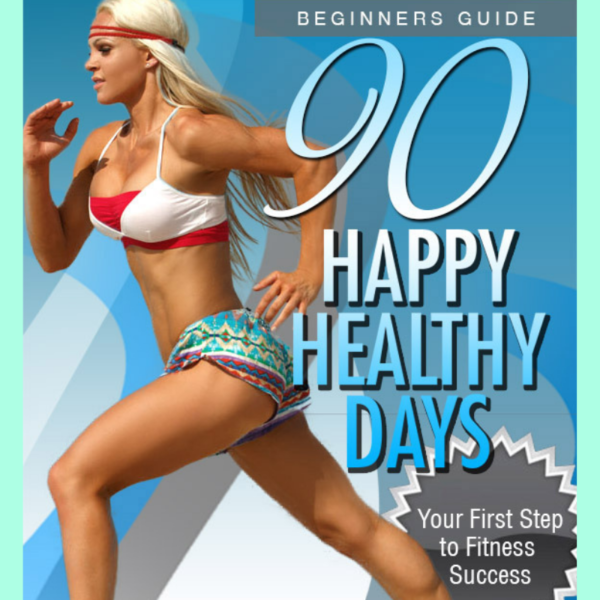 The 90 Happy Healthy days Ebook and the 12 week email series to teach you how to create mindful success for your fitness goals. Keep accountable with your BMM Fit Fam and Coaches. At the end of YOUR 90 Happy Healthy Days, you will send in your before and after picture to show us your progress. You could win your next challenge registration for free!